Fresh off of the holiday season it’s episode 2 of the DCAU Review! Cal & Liam tackle episode 2 of Batman: The Animated Series entitled Christmas With The Joker. 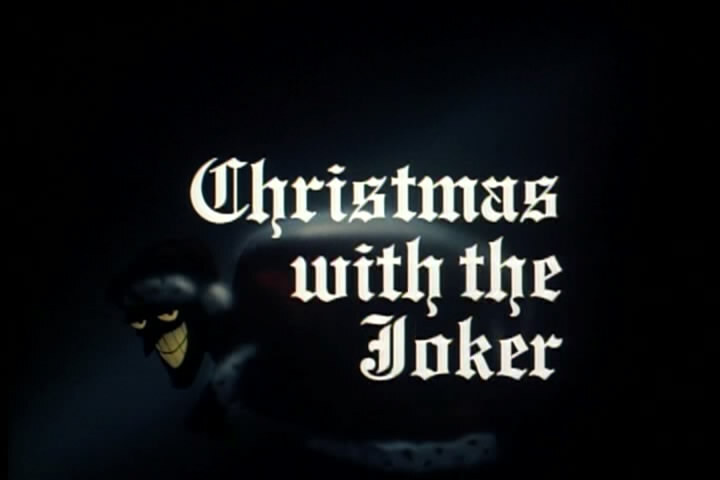 Discussion is had regarding the introduction and long-lasting impact of Mark Hamill’s performance as the Joker, and whether the episode itself holds up to a viewing outside of the nostalgia-filled Christmas season. A complete DCAU Review scorecard and more of #NotMyAlfred streaming below and on iTunes!